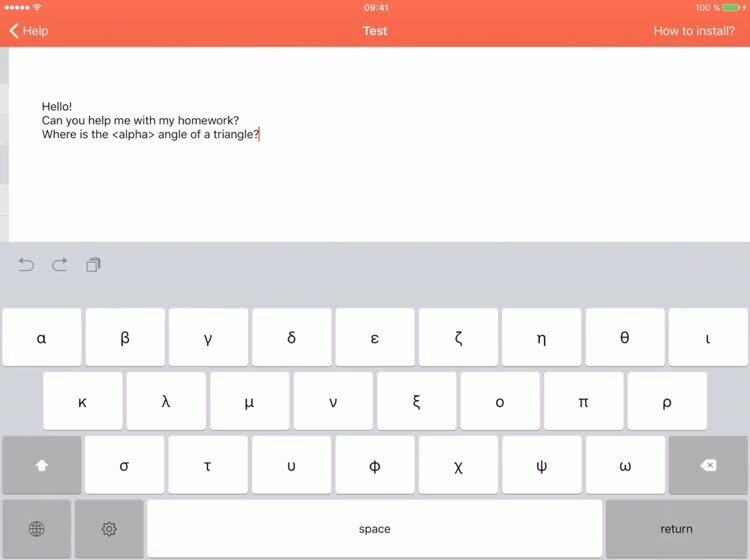 GreekType is the ideal keyboard for math and science. 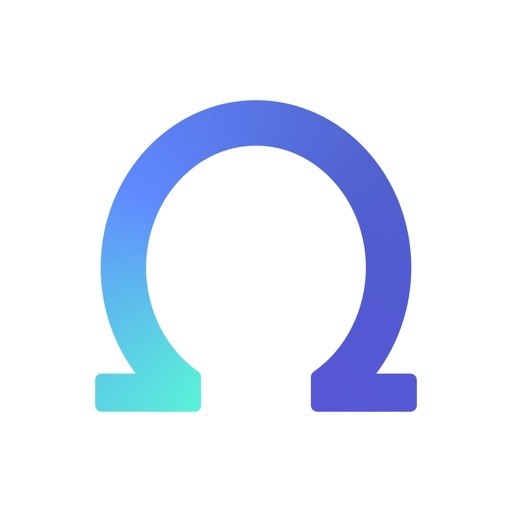 Use your device to quickly type in Greek letters and special symbols. GreekType includes more than 50 symbols. 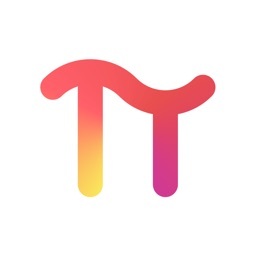 You can use GreekType in any app, just like your default keyboard. + More than 50 Greek alphabet symbols, including capitals. 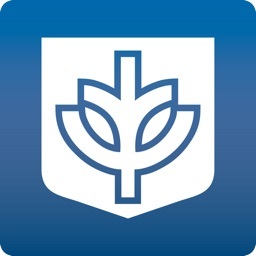 + Ideal for students: use your iOS device to do your homework! Everything you need is now in one single keyboard. 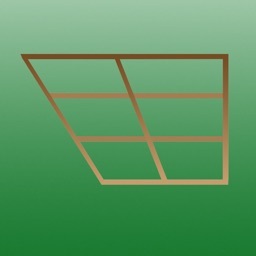 + Quickly type in mathematical equations. + Use math symbols in everyday life, just because it's not painful anymore. 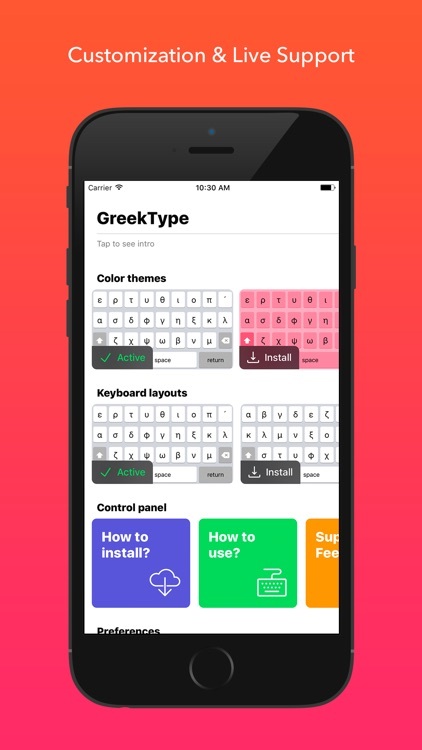 + Use GreekType in any app, just like your default keyboard. Now your possibilities are endless. You are not limited with symbols, so you can do whatever you like with GreekType. GreekType supports all iOS devices with iOS version 8.0 or higher.